Download the Coral Canyon Golf Course mobile app to enhance your experience. Mobile apps contain many features like scorecard, GPS, tee times, news, deals and more! Click on the icons for more information and free download. Please call 435-688-1700 for current rates. Call 435-688-1700 for rates and tee times. Planning a Utah golf tournament or outing has never been easier. Simply complete the Event Form and Coral Canyon Golf's Tournament Manager will send you back a quote on a customized Utah golf tournament package that's just right for you. Don't miss this chance to host the finest Utah golf tournament Coral Canyon Golf Club has ever witnessed! 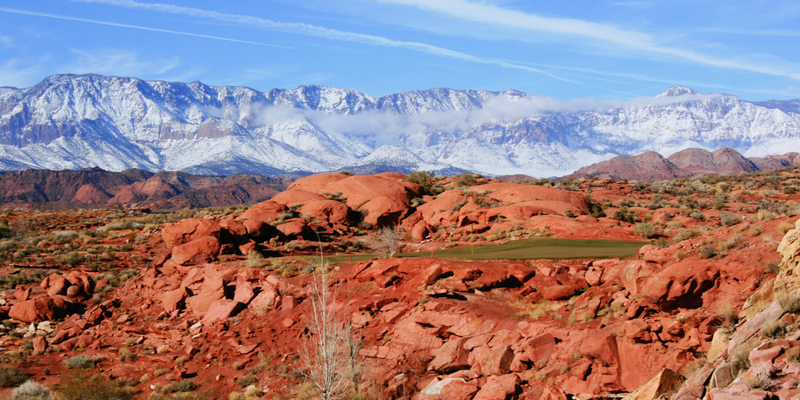 If a Utah Golf Course is the perfect setting for your St. George wedding reception. Allow Coral Canyon Golf Course to help you plan your perfect day. The Coral Grille at this Utah golf course, has seating for 77 guests and features a Southwestern-themed atmosphere. To showcase the natural splendor of Coral Canyon, a 3,000 square foot outdoor covered pavilion awaits you with seating for 200. The menu features an array of traditional American and Southwestern-inspired entrees. 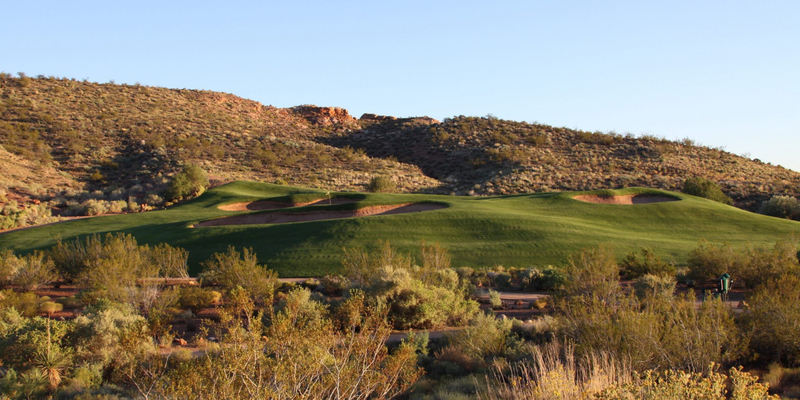 Contact Coral Canyon Golf Course at 435-688-1700. 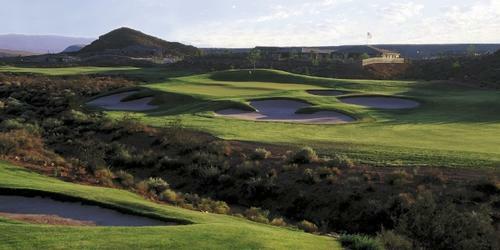 Contact Coral Canyon Golf Course at 435-688-1700 for onsite or nearby dining options. This profile was last updated on 02/14/2019 and has been viewed 12,864 times.